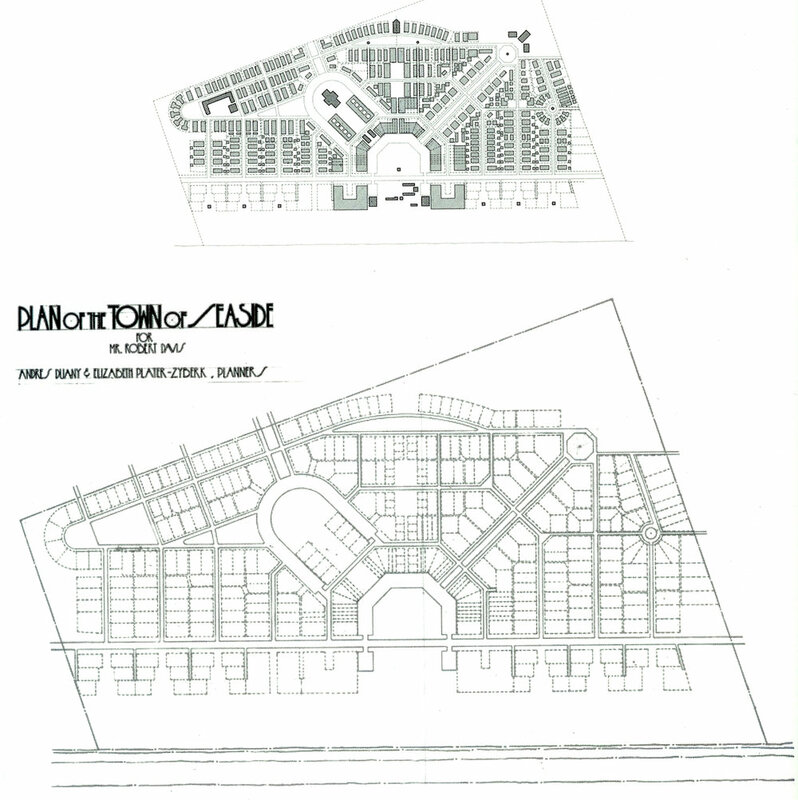 Dan Broggi is a member of original planning and design team of this groundbreaking 80-acre New Town in the panhandle of Florida which became renowned for its innovations and launched the “New Urbanism” movement. 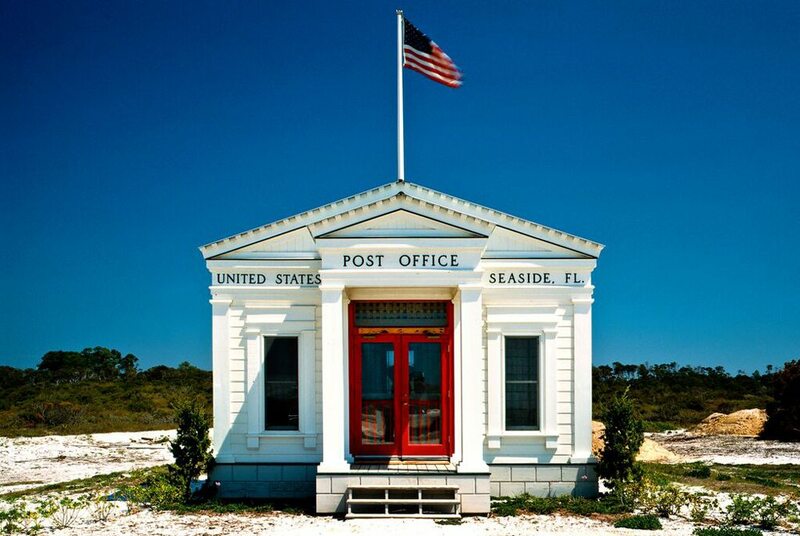 The genesis of Seaside came in 1980 when the land owner aimed to transform the beach side property into an old-fashioned beach town, with traditional wood-framed cottages common in the Florida Panhandle. As Seaside is privately owned, the municipal government did not have jurisdiction over Seaside, and therefore the developers were able to have planners create their own zoning rules. Urbanism is a design concept that emphasizes walkable neighborhoods and a wide range of residential and commercial uses. It reaches back for its inspiration to the era before automobiles were so common. 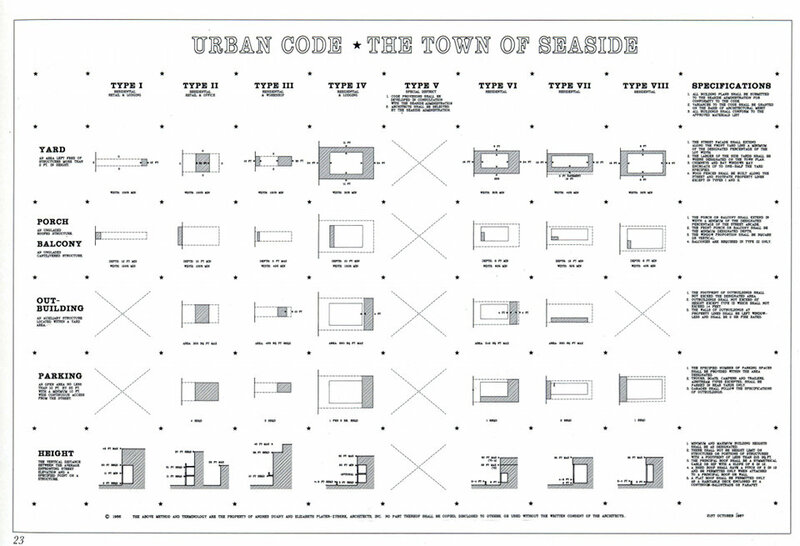 Since Seaside was born, it is estimated that more than 600 communities have been created in the United States using the principles of New Urbanism. Dan was involved in the creation of the founding principles of this new form of town planning. Seaside is visited by design professionals from around the globe to study the planning precepts that were born there.